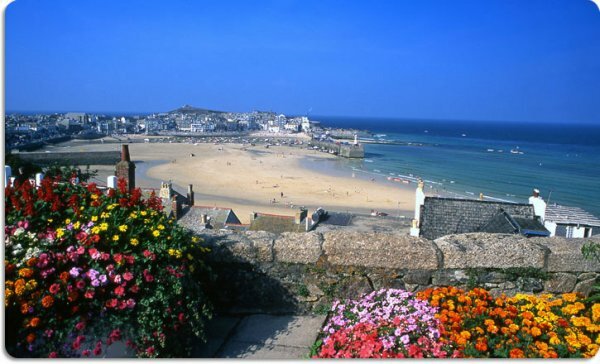 Devon & Cornwall - 5 days to explore the extreme south west of England. 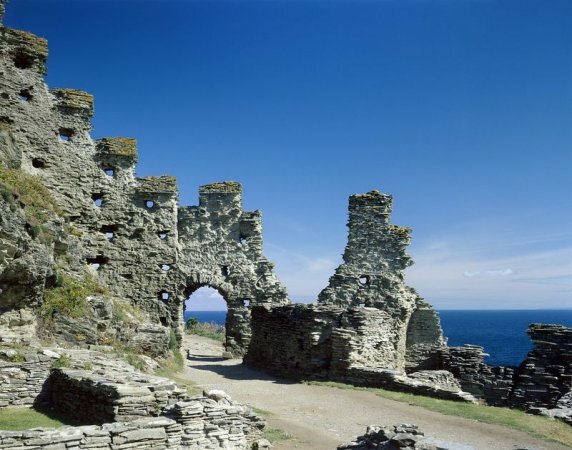 Home to Arthurian legends, Celtic kingdoms, Roman towns, beautiful beaches, wild moorlands with legendary beasts, Norman cathedrals & extraordinary gardens. 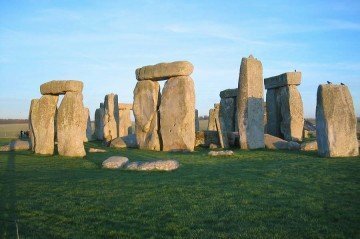 Stay 2 nights in the historic Roman city of Exeter & 2 nights in the University town of Falmouth, on the Cornish coast; see Winchester, Stonehenge, Dartmoor, Exeter, Boscastle, Tintagel Castle, Lands End & St. Ives and Glastonbury.